Shen Yun is accepting applications from qualified musicians on an ongoing basis as the company continues to grow. Qualifications: At this stage in its development, Shen Yun will only consider applications from musicians who are in the top tier in their country. Application Timing: Applications will be reviewed and qualified applicants will be contacted on an ongoing basis. Shen Yun Performing Arts, the world's premier classical Chinese dance and music company, continues to grow in order to meet the demand for performances around the world. Shen Yun is now accepting applications from qualified musicians worldwide until all openings are filled. All positions are full-time; we currently do not have any part-time openings. In addition to the salary, we also provide all meals free of charge at our facilities in New York State, and complete coverage of travel and accommodations during touring periods (a total of roughly six months). Shen Yun’s mission is to revive 5,000 years of civilization through performing arts. We produce an all-new program every year. Our dance and music production is performed at top theaters worldwide, including New York’s Lincoln Center, Washington’s Kennedy Center, Sydney’s Capitol Theatre, and the London Coliseum. 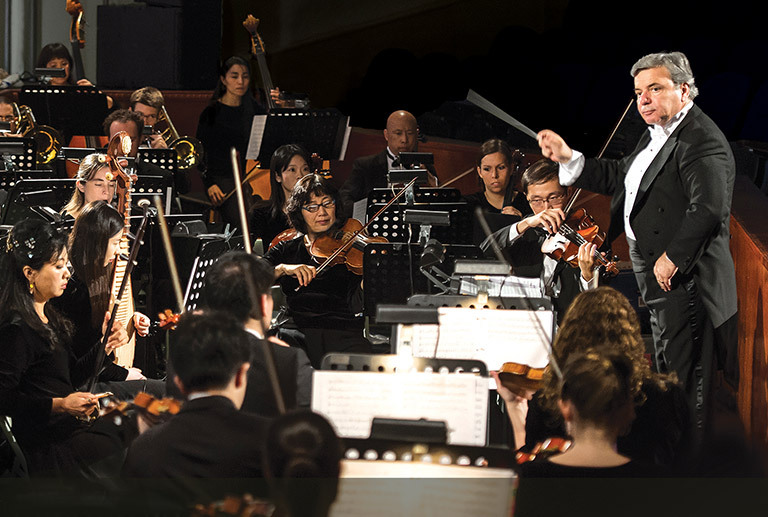 Additionally, our Shen Yun Symphony Orchestra performs original compositions and classical masterpieces at Carnegie Hall and other celebrated venues.